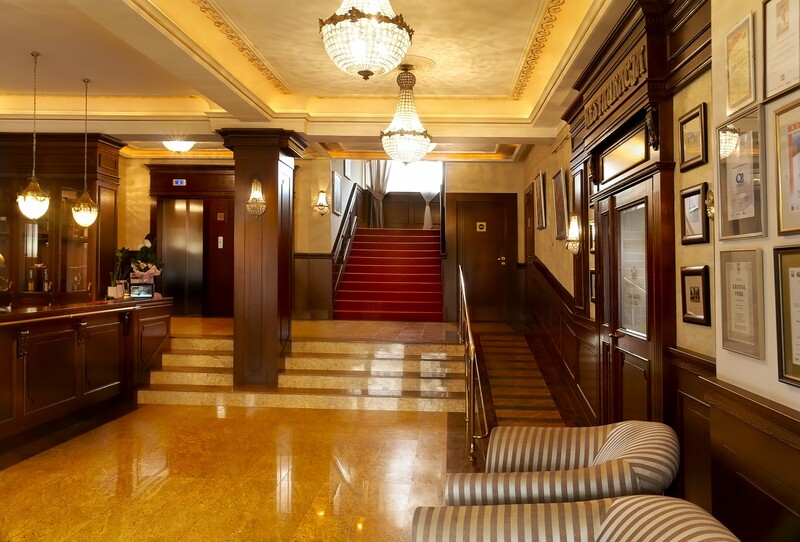 Hotel Cristal Park *** in Tarnów is the place with special character, which is different from other big hotel networks. Our goal is to provide our Guets with special atmosphere, excellent kitchen, a place for relax and personnel of the highest standard. Our hotel is sourrounded with a charming garden and has also a mini zoo. This is an ideal place for relax and business meetings. Stylish equipment and staff of the highest standard make every Guest feel very special. Hotel Cristal Park*** is ideally located ( 3 km from the city center, 4 km to the entry to the highway A4, which makes our hotel a perfect place for You to stay. 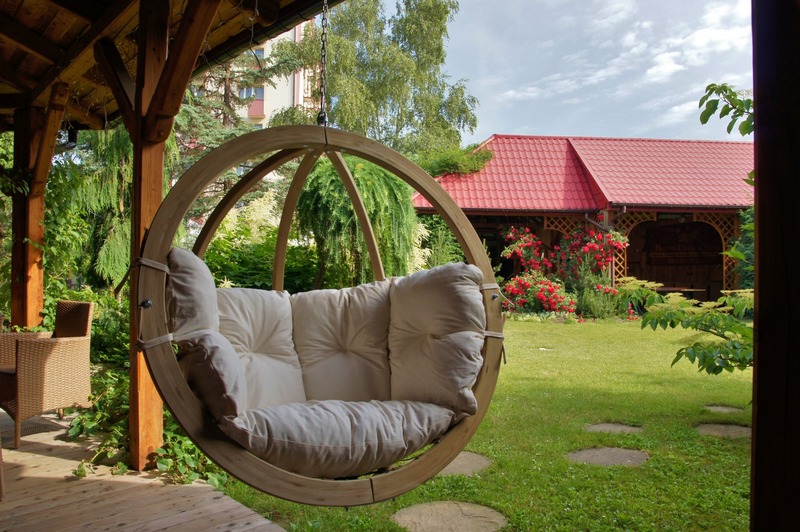 The hotel is placed in historical, industrial Tarnów district – Mościce, on the sport and recreation fields. In the distance of 100 m from hotel there are situated: swimming-pools, tennis courts, sports and performins arts hall, sports fields, cinema and also conference and entertainment rooms for even 600 people.